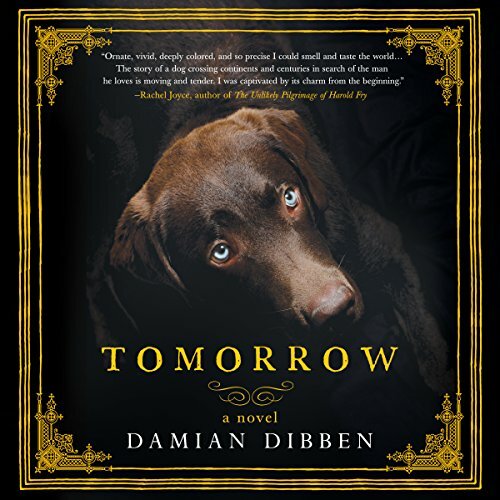 Showing results by author "Damian Dibben"
Penguin presents the audiobook edition of Tomorrow by Damian Dibben, read by George Blagden. 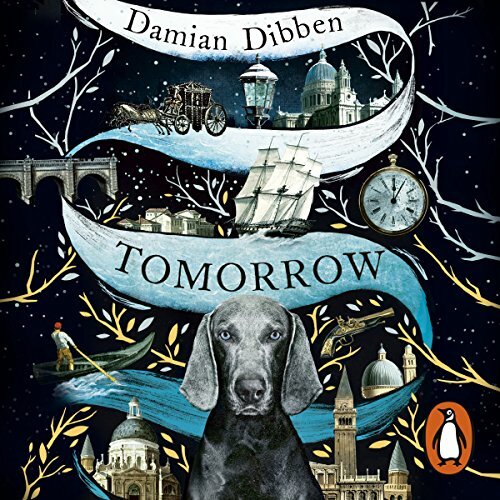 Tomorrow tells the story of a 217-year-old dog and his search for his lost master. 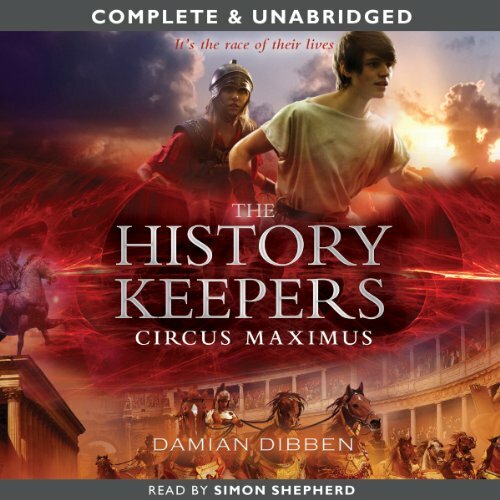 His adventures take him through the London Frost Fair, the strange court of King Charles I, the wars of the Spanish succession, Versailles, the Golden Age of Amsterdam, 19th-century Venice and the Battle of Waterloo. As he journeys through Europe, he befriends both animals and humans, falls in love (only once), marvels at the human ability to make music, despairs at their capacity for war and gains insight into both the strength and frailties of the human spirit. 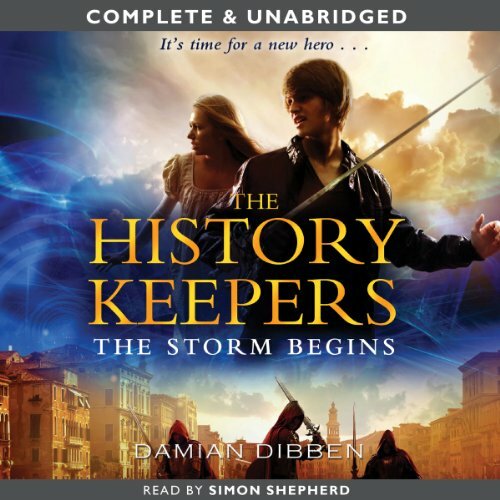 The History Keepers embark on their third adventure, and this is the most explosive one yet! 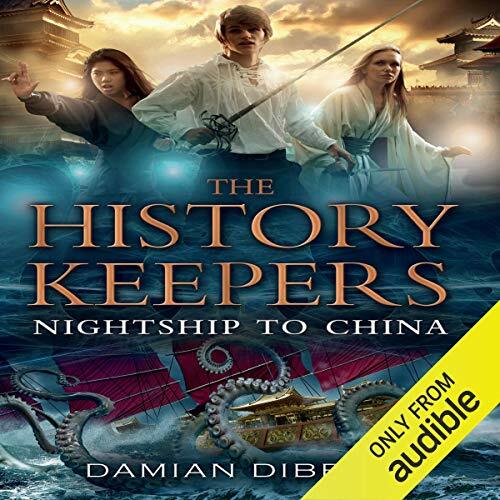 The time-travelling agents voyage from Shakespeare's England to Imperial China in pursuit of their most villainous foe yet, Xiang Xi, whose aim is to decimate the population and destroy the world's trade links. 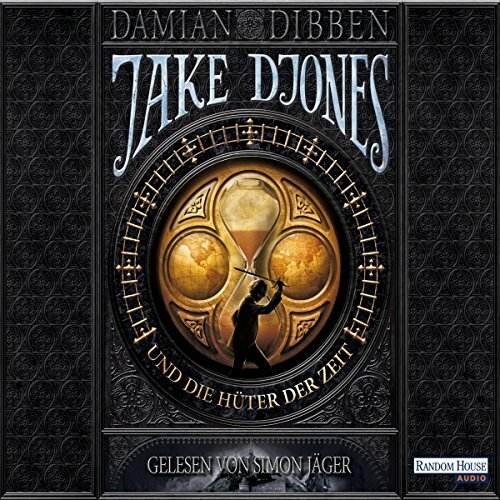 Jake, Nathan and Topaz must join forces with international agents in order to prevent mayhem on a global scale. The History Keepers are in terrible danger once more. Stocks of Atomium - the crucial ingredient which allows them to travel through time - are perilously low, and the agents must embark on a risky mission to find more. And now a new and even more evil member of the Zeldt family is planning a hideous take-over of the Ancient world, and they are forced to travel further back into history than ever before in order to save the day. Well, all of the days actually.